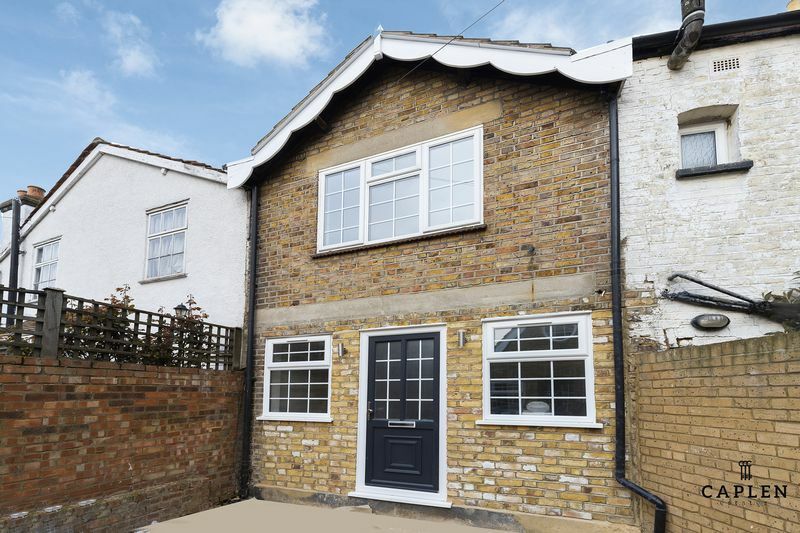 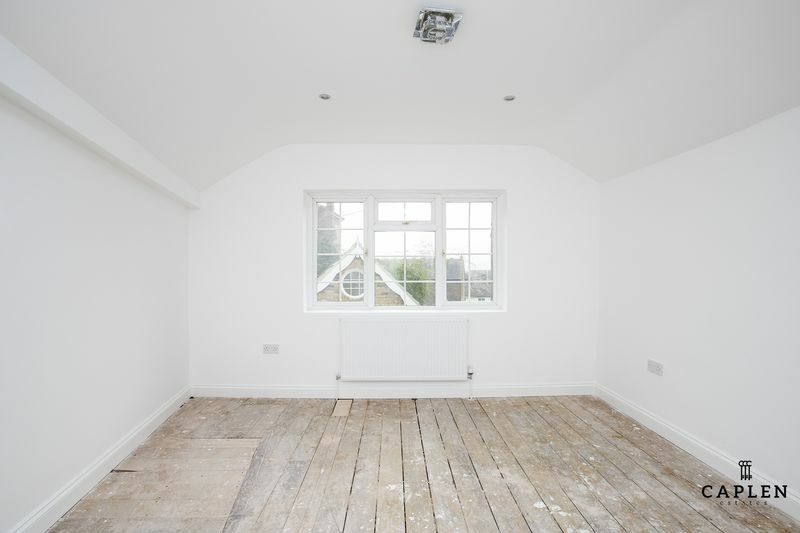 Caplen Estates are pleased to offer to the sales market this well position one bedroom terraced cottage situated on Queens Road, Buckhurst Hill. 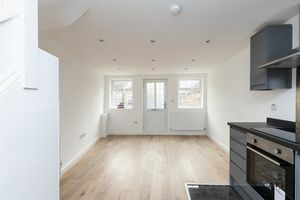 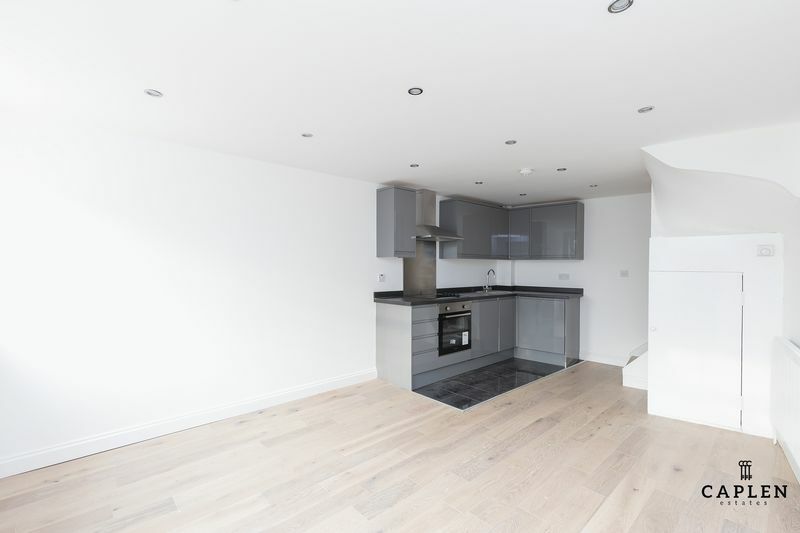 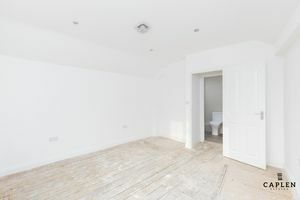 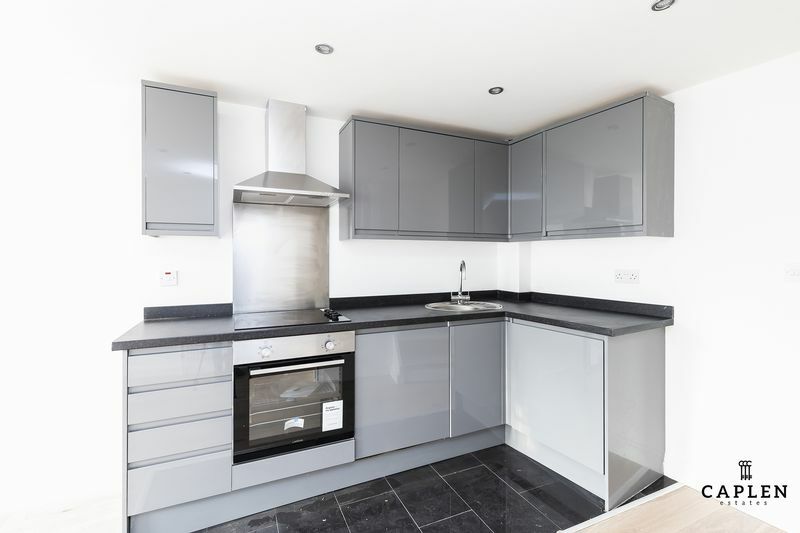 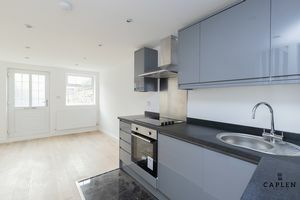 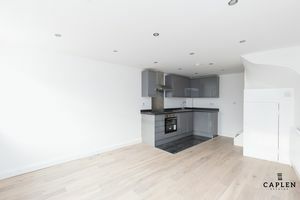 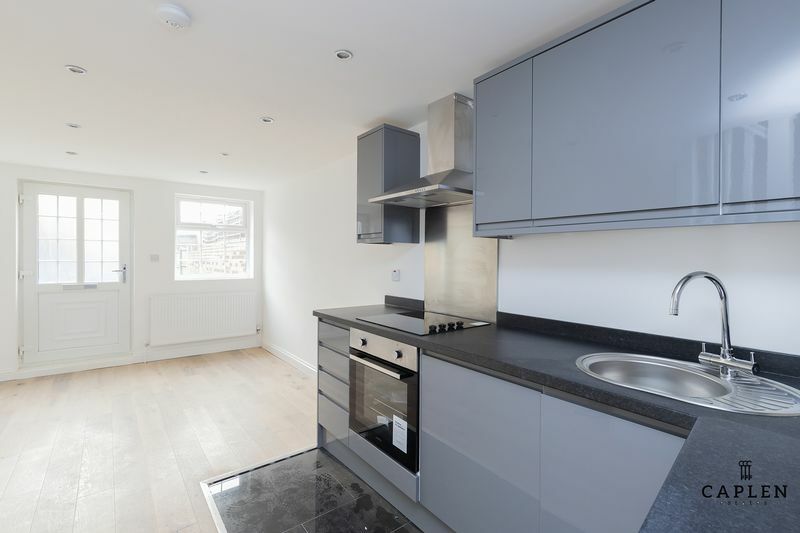 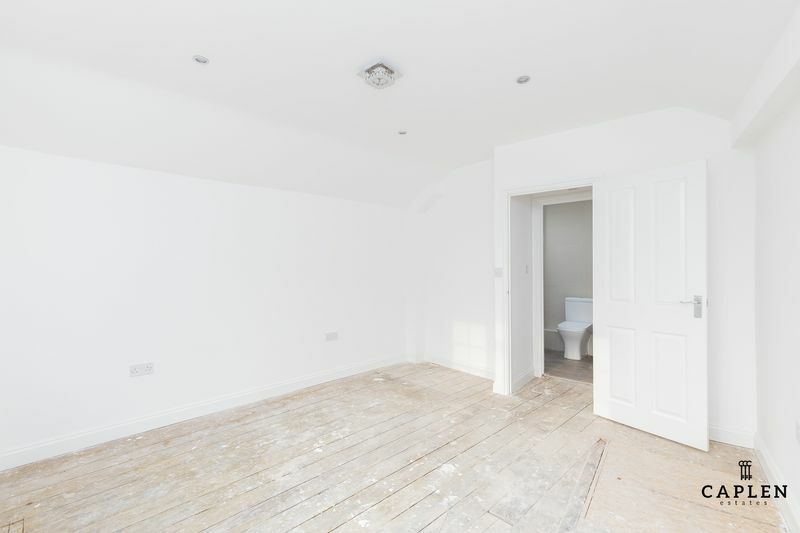 This recently refurbished property would be an ideal purchase for either a first time buyer or investor to let out on the rental market. This charming cottage is offered to you on a chain free basis and benefits from a spacious open plan kitchen/lounge with the kitchen benefiting from integrated appliances. 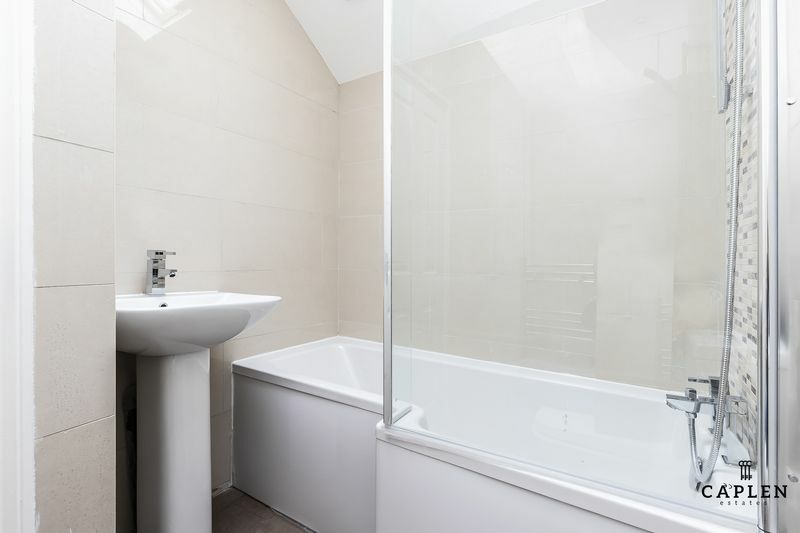 Upstairs offers you a good sized double bedroom, modern three piece bathroom suite and is within close proximity to all your local amenities. 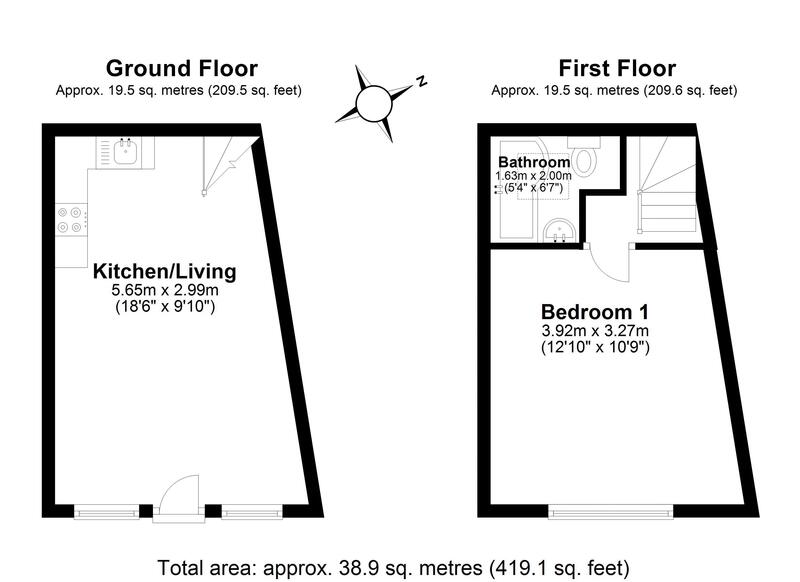 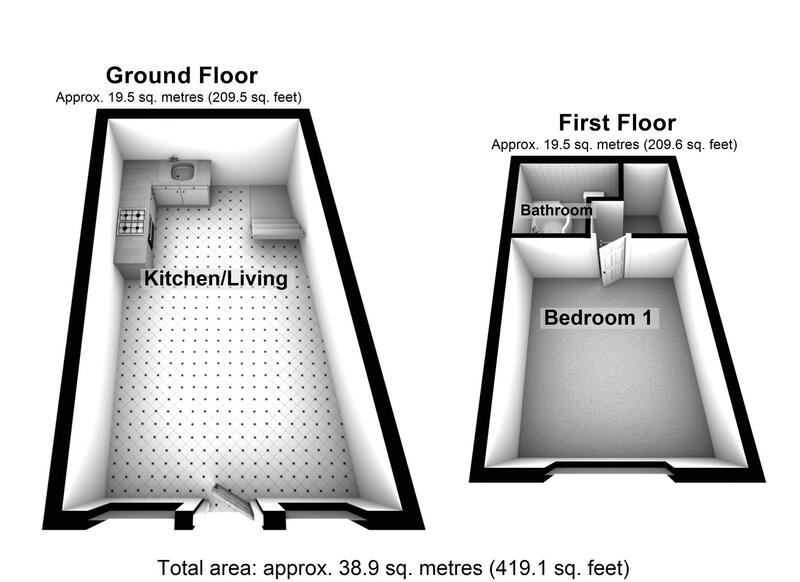 Call our sales team on 0203 937 7733 to arrange an internal viewing.